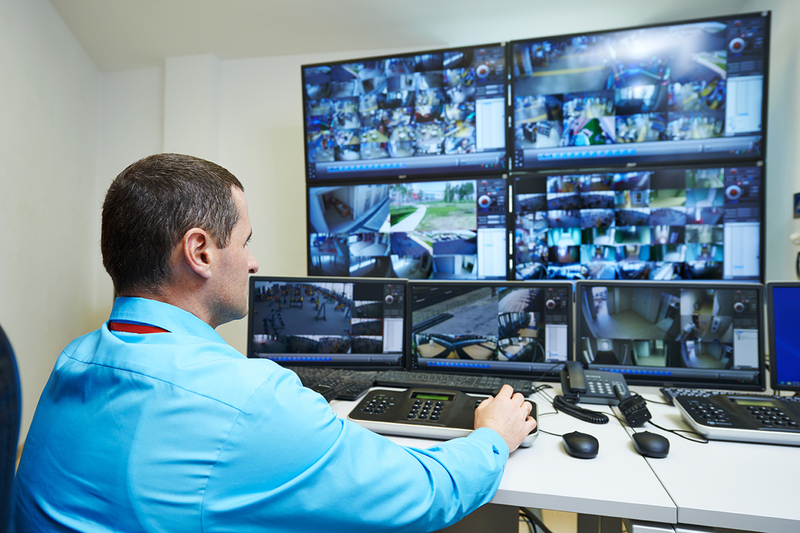 Artificial Intelligence (AI) technology brings a new level of video surveillance analytics to the security industry. 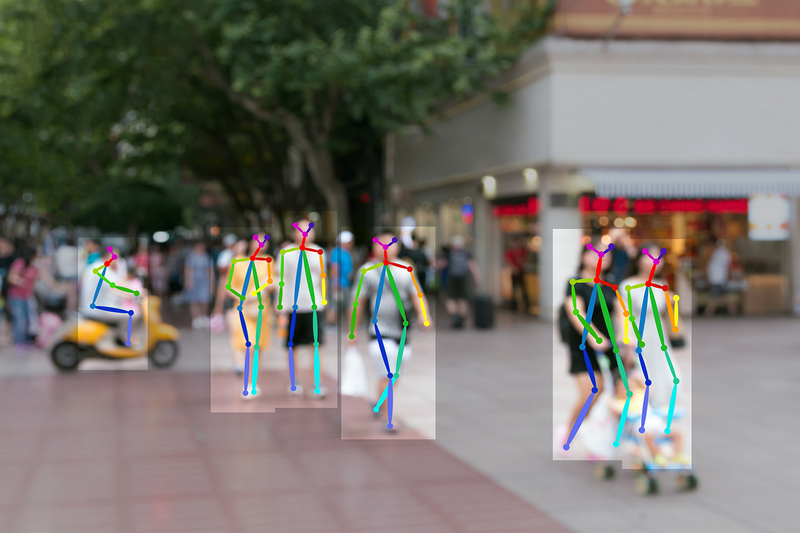 Dahua’s deep learning algorithms enable AI devices to perceive and learn the environment so when something abnormal is detected, authorities can quickly respond before a situation arises. 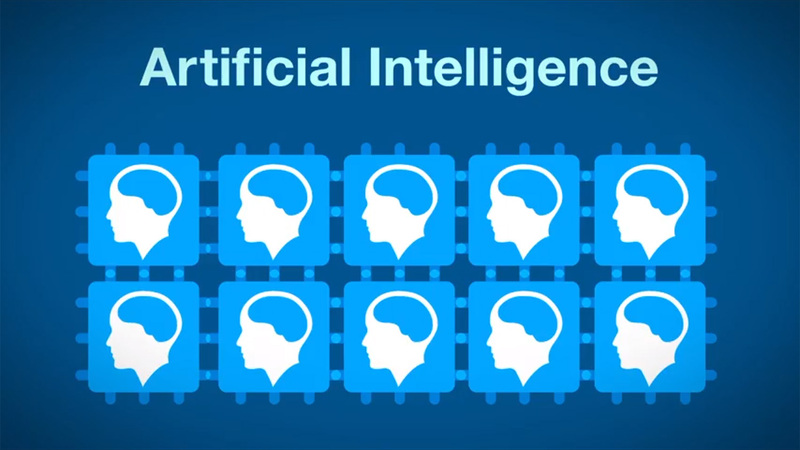 The first devices within the new AI Series include front-end cameras and back-end storage for facial recognition and a 3D people counting camera. 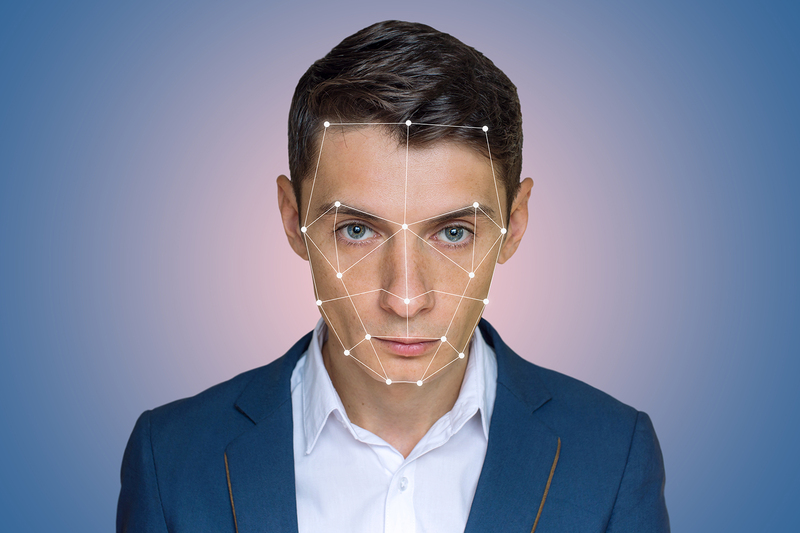 Dahua’s Deep Learning algorithms provide human facial feature extraction, real-time facial snapshots, and a comparison database of up to 10,000 face images and 5 libraries, all on-board the 2MP Face Recognition AI Network Camera. 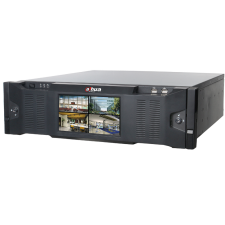 Dahua’s new facial recognition technology alerts operators of persons of interest via the 128CH Intelligent Network Video Recorder. 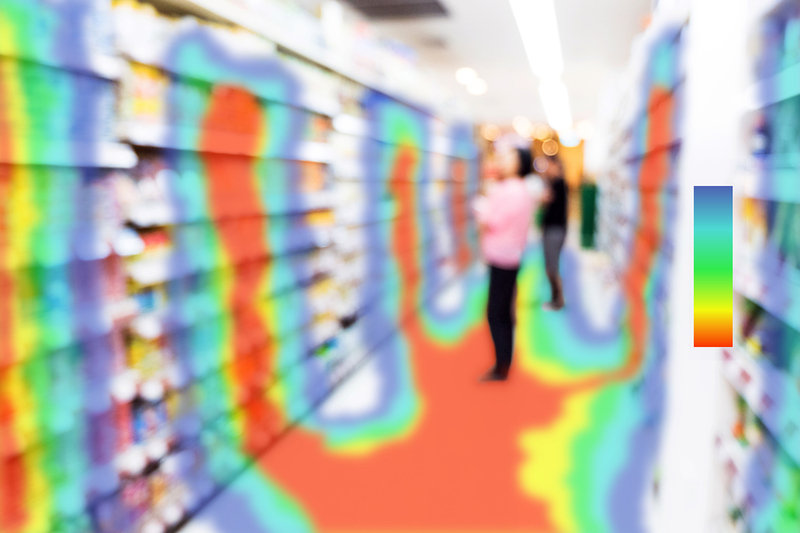 Designed for places with high throughput traffic, this critical tool provides identity match for unwanted visitors with 98% accuracy. 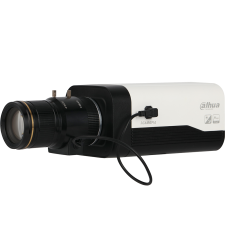 Dahua is changing passive surveillance with proactive video capabilities to help prevent incidents before they occur. 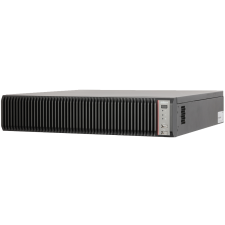 The 256CH Intelligent Network Video Recorder offers live viewing, video decoding & deep learning facial recognition all in one device. 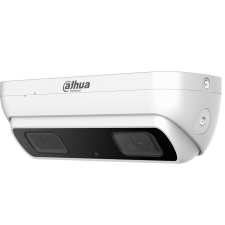 Dahua helps you work on your business rather than in your business with valuable demographics on customers and targeting key areas that draw traffic with the 3MP Dual-sensor People Counting AI Network Camera. Superior situational awareness where known offenders or estranged family members can be added to the database so if they approach the premises, an alert is triggered. Improve customer service by setting rules to send alerts when, for example, cashiers’ lines are getting long. It will alert you to the situation to be addressed. More granular alerts can be trigged in searches which are abnormal such as, if small backpacks are commonly carried by visitors but a large backpack is captured. This abnormality will trigger an alert. Proactive searches improve critical incident response such as, if a child or person goes missing at a mall or other public place a description is provided to security who can search the database for specific identifiers like color of clothing.